Today, SocialWorks hosted their second annual SocialWorks Summit in Chicago. Of course, Chance The Rapper is highly involved with SocialWorks and spoke to the attendants of the event via Periscope. 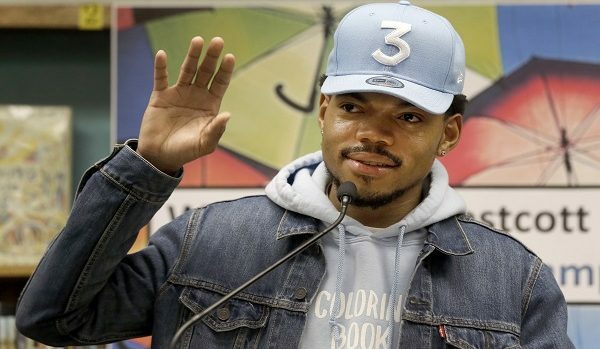 Chance explained his donation is with the intention to change the way mental health resources are being accessed by citizens of Chicago.